Jessica Aniskoff is a Manager in the audit department of Blum Shapiro, where she has been for the past 11 years. 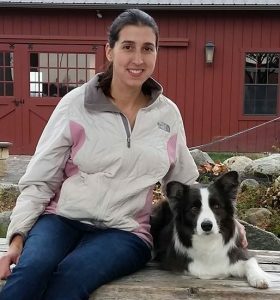 Jessica joined Protectors of Animals in January 2017 as Board Member and is currently Co-Treasurer. Jessica holds a Bachelors Degree in Accounting and a Master’s Degree in International Business from Central Connecticut State University. Jessica is a Certified Public Accountant in the State of Connecticut.